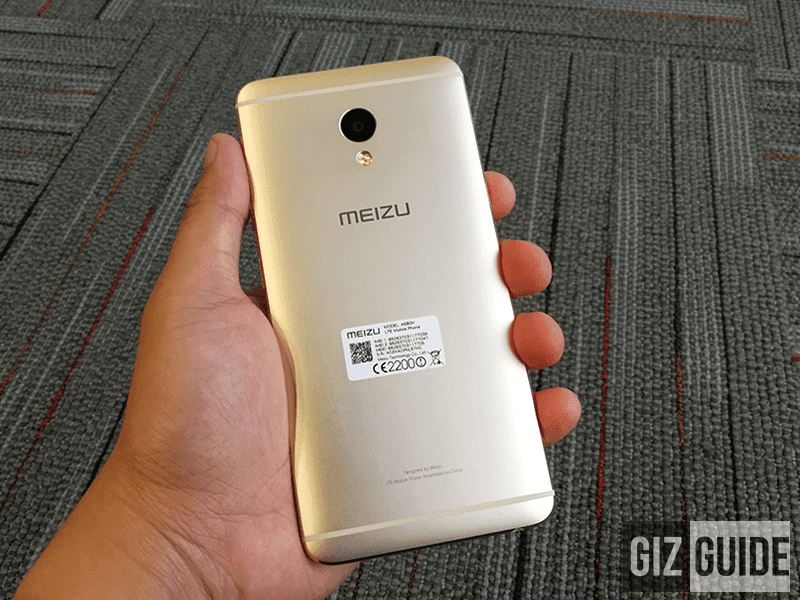 Meizu's Philippine hiatus ended early last January. The company's highly anticipated return started by offering their modern line-up, including the M3E. It's a promising entry-midrange due to its great build, specs, and main camera on paper. In addition, Lazada Philippines has announced that this device would go on sale at their 5th birthday sale this March 21 to 23, 2017 to make the deal much sweeter. Either way we'll check this handset out to know if it is worth all your hard-earned bucks. Here's our unboxing and first impressions! Disclaimer: This handset was only borrowed from Lazada Phililpines for this honest review. This is not a sponsored post. 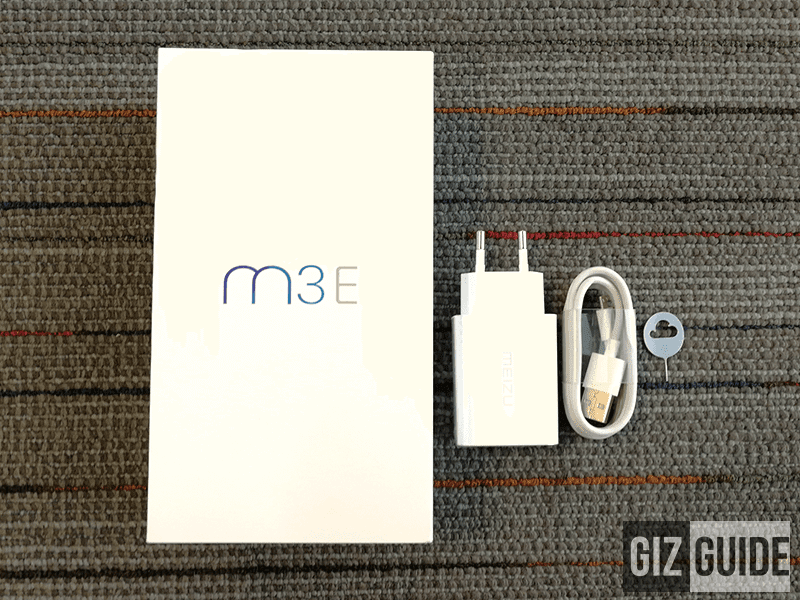 Meizu kept the packaging simple yet elegant with the M3E. It goes with the basic things you'll need on a phone package including a 2A USB wall charger, micro USB data charging cable, and SIM ejector tool. However, there's no FREE earphones. There's no screen protector and cass included in the package too. Coming from the Meizu's in the past, the M3E didn't shy away from their signature Samsung mixed with iPhone appeal except that it got cleaner and better. This handset arguably has the best aesthetics and build for the price! The M3E has an all metal unibody mold with proper chamfered edges and minimalist antenna lines. In front, the 5.5 inch FHD display is protected from hairline scratches w/ a 2.5D curved Gorilla Glass. Aesthetically, it is simply a stunner and can easily compete with other more expensive phones. For example, it can easily compete with the likes of Moto M in appeal. It slim at 7.9 mm and has great curves all over for proper ergonomics. Overall finish is great even if its a little bit slippery in the hands. 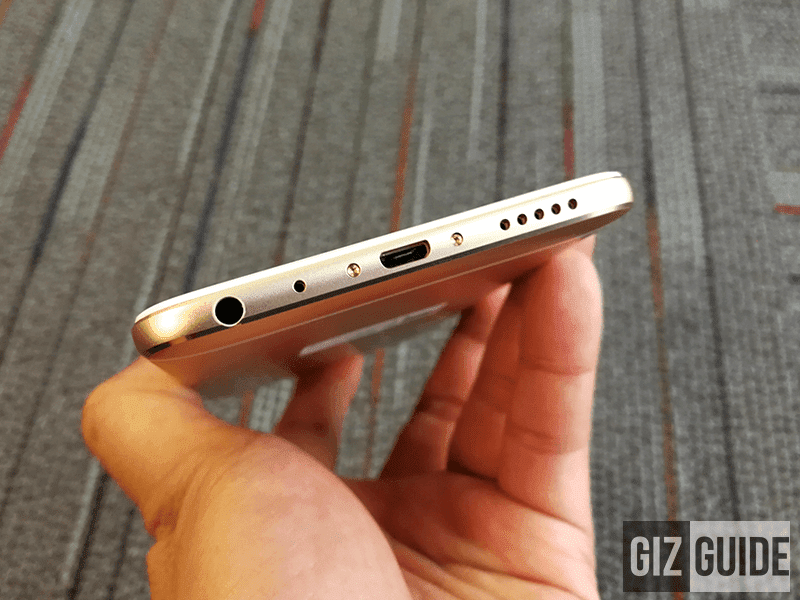 Buttons and ports placements are on standard 5.5 inch phone locations. 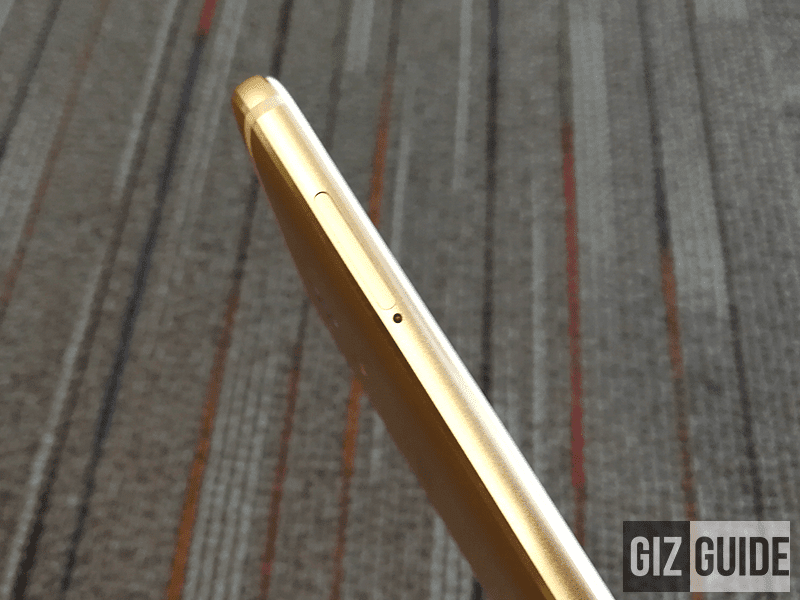 Only the fingerprint scanner / gesture button in front has a bit of a learning curve. 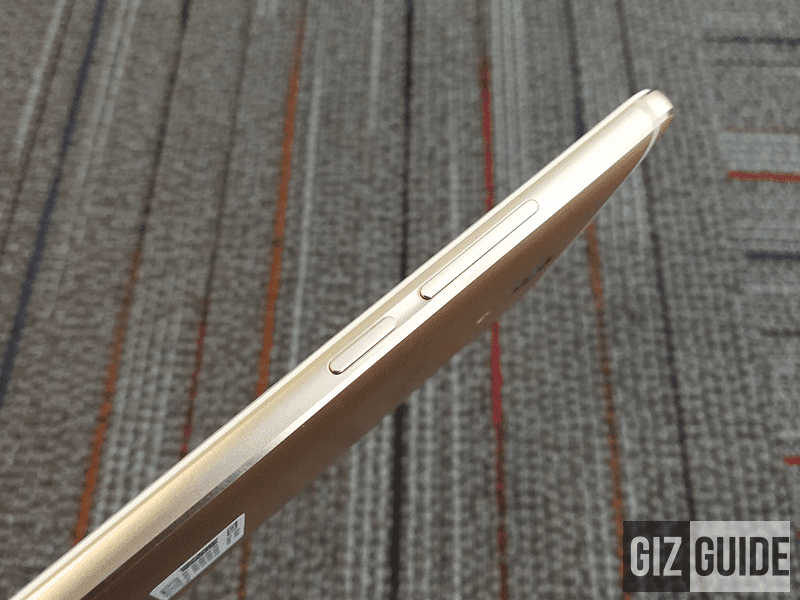 See also: How To Take Screenshot Using Meizu M3E? 1. The aesthetics and craftsmanship of this handset is definitely on point. It's on par with the level of most over PHP 15K devices we tested in the past. It is that impressive! 2. The chipset it used is just fine at Helio P10 should be just fine. It's paired with Mali T860 graphics that can handle most demanding graphics well. There's also 3 GB of RAM for good multitasking experience. 3. We're excited on what its 13 MP f/2.2 Sony IMX258 sensor w/ PDAF and dual tone LED flash can do. Why? 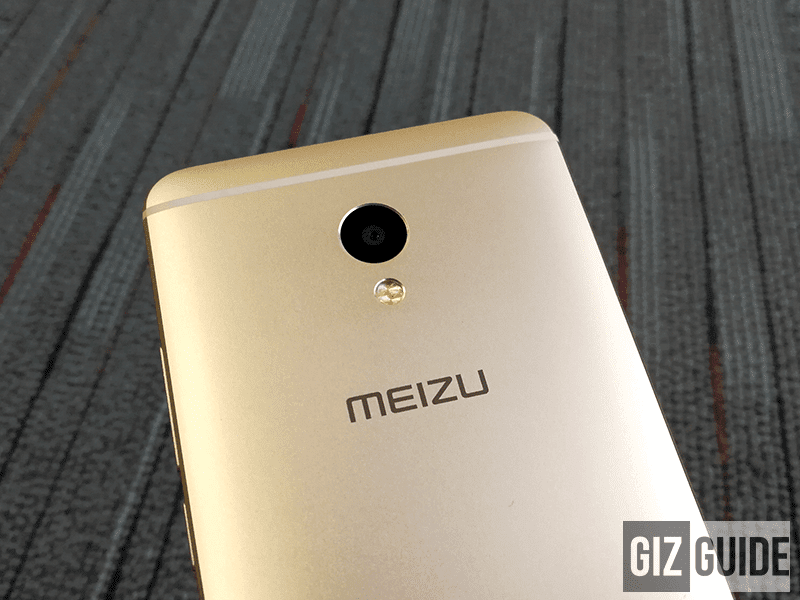 Meizu was able to incorporate their usual good camera software. It also has a full manual camera mode with up to 20 seconds shutter speed. The 5 MP f/2.0 front camera doesn't even have a screen flash though. 4. FymeOS 5.2.1 is intuitive and very clean. There's no Playstore and Google apps out of the box, but it'll be available once the Google services is installed via Meizu's own App Store. 5. You'll need to turn the screen on first before unlocking the device with your finger, OTG works. Whether on sale or not, the Meizu M3E is a highly impressive offering due to its PREMIUM aesthetics and capable specs on paper. We'll still test it out in the next few weeks, but so far, so good. 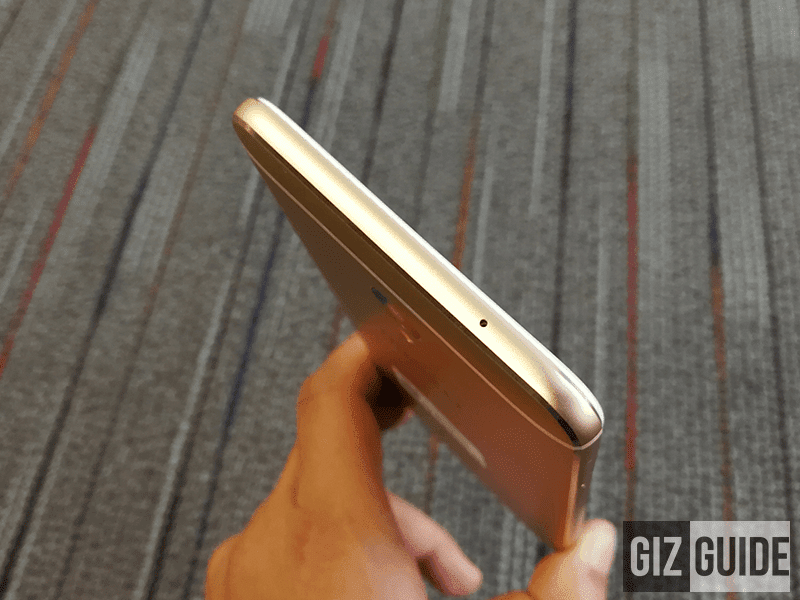 Meizu's usual good craftsmanship is on point with this device.